A typography-influenced game of blocks that can be reconfigured to make letters, words, or something more abstract. 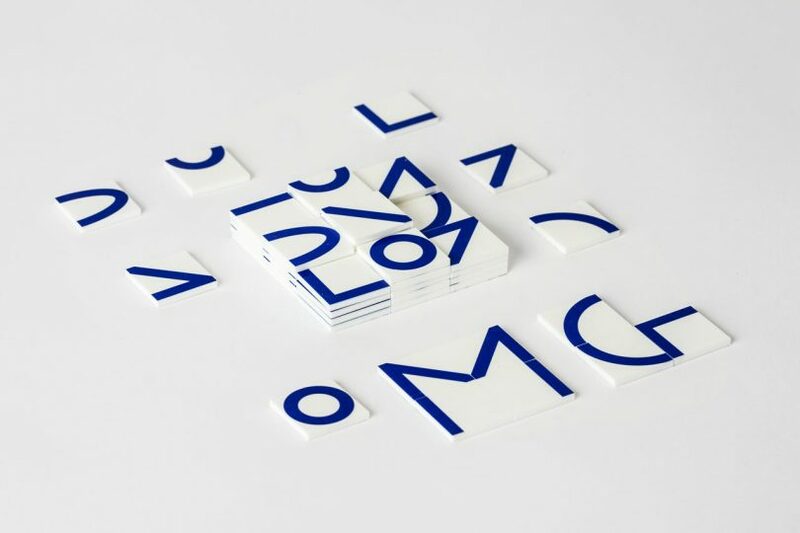 Amsterdam-based designer studio Felix Salut has reimagined their building block board game, the Galapagos Game, into a pocket version comprising 54 building blocks with nine geometric shapes that you can configure into an infinite array of letters, words, or something more abstract. The blue and white blocks are designed to be moved around into any number of scenarios “to scribble, write, draw, create patterns, build, and invent,” says Felix Salut. Leave your roommate or spouse a note or challenge your kids to spell out their name creatively ? the options are only limited to your imagination. The original Galapagos Game was so popular that the Stedelijk Museum added it to the permanent collection and it’s since become an award-winning typeface and app, so no doubt the pocket version will be a big hit also.